Olympus E-M10 mark III is coming near. According to the latest rumors from Camera-rumors, this new camera will be announced together with a new F1.2 Pro lens! Olympus E-M10 III is expected to be released in September 2017, with a 20Mps sensor and 4K video. 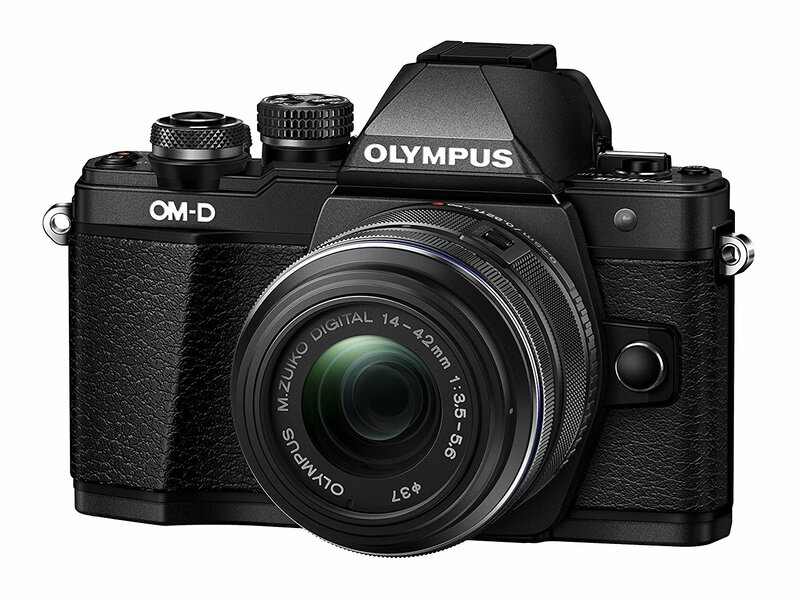 We expected this new camera will keep most of the E-M1 II features and become one of the best mirrorless Olympus camera. Reminder: The current Olympus E-M10 Mark II w/14-42mm II R Lens Kit is now sold for only 699 at Amazon.